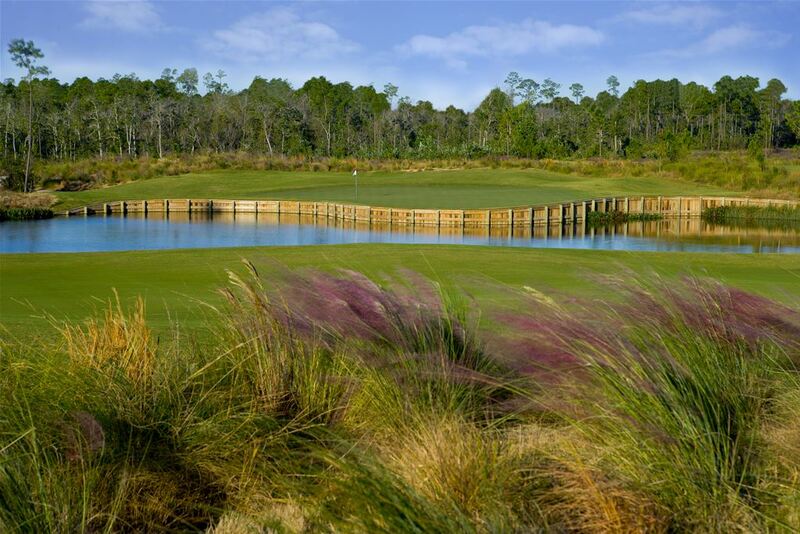 Come and take in Mississipppi's famed Gulf Coast for 3 Nights of lodging and 4 rounds of golf. 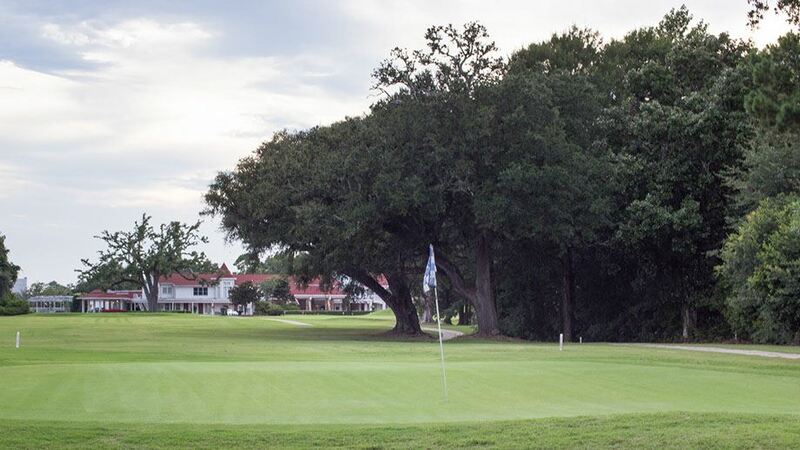 You will play some of the best golf the area has to offer and stay at the centrally located Holiday Inn - Gulfport. With help from our lodging and golf course partners we are able to offer you this great value based on a minimum of 3 nights stay. Courses are offering us as much as an extra 15% off of our regular discounted rate and the Preserve is also offering you complimentary Replay at certain times of the year. If you are staying longer and like to take advantage of the special pricing please contact us. If you would like to book call 888-833-7707, or view package details HERE. Golf and gaming for your next Mississippi Golf Package. If you enjoy golf and gambling this may be the trip for you and your friends on your next golf trip. Stay at Hollywood Casino Gulf Coast and play The Bridges Golf Club and your choice of The Oaks, Diamondhead Cardinal or Diamondhead Pine Golf Courses. 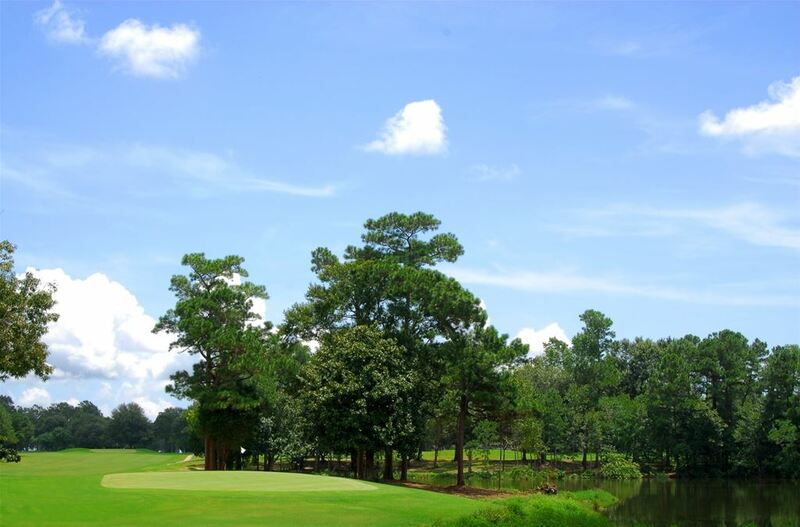 Golf and gaming for your next Mississippi Golf Package. Stay at IP Casino Resort and Spa in one of their luxurious 400 square foot hotel rooms and play Shell Landing and your choice of either Gulf Hills, Hickory Hill C.C. or The Preserve Golf Club. Fun in the sun for your next Mississippi Golf Package. Stay at Island View Casino, the areas only casino that has direct access to the beach and play 1 Round at WIndance C.C. and 1 rounds at your choice of The Oaks, The Bridges, Diamondhead Pines or Diamondhead Cardinal Golf Courses. You will love this package. 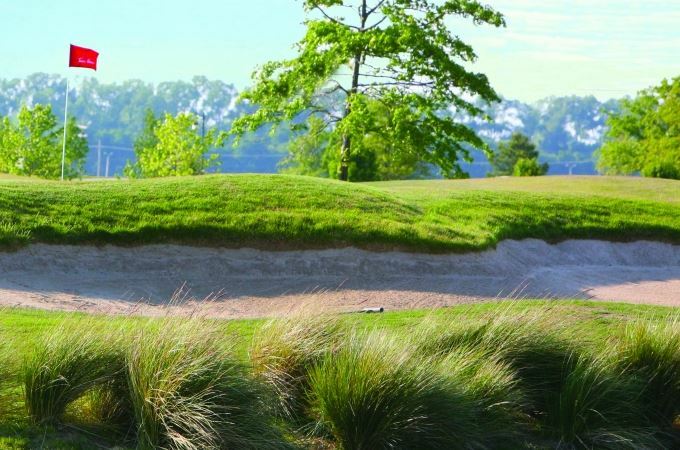 Hickory Hill golf packages in Biloxi, Mississippi features great villas minutes away from the course. The villas have 2 bedrooms. 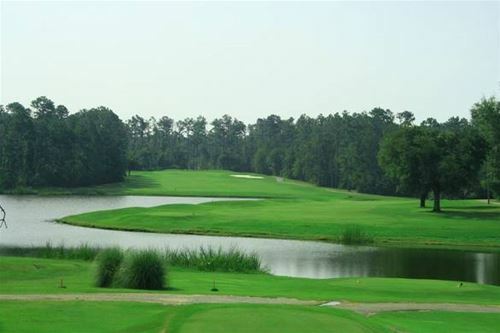 Play 1 Round at Hickory Hill and 1 round at your choice of Shell Landing, The Preserve or Gulf Hills. Great Golf and Great Times! 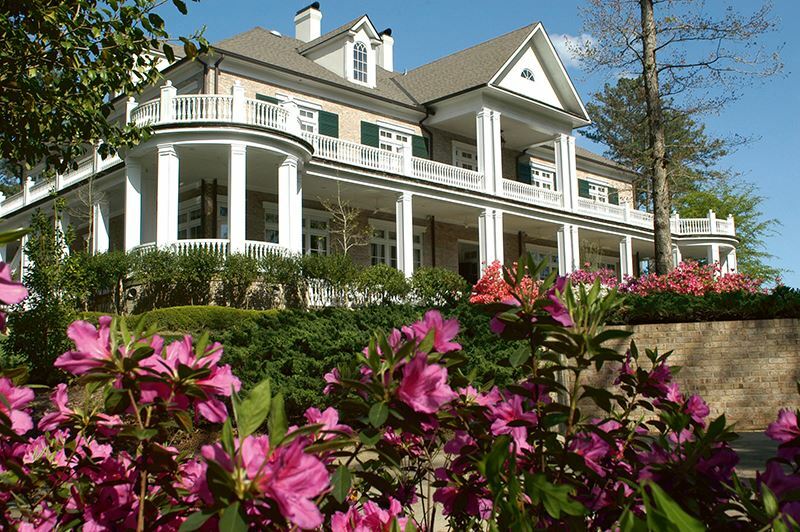 Enjoy a getaway to the Dancing Rabbit Golf Club and Resort. 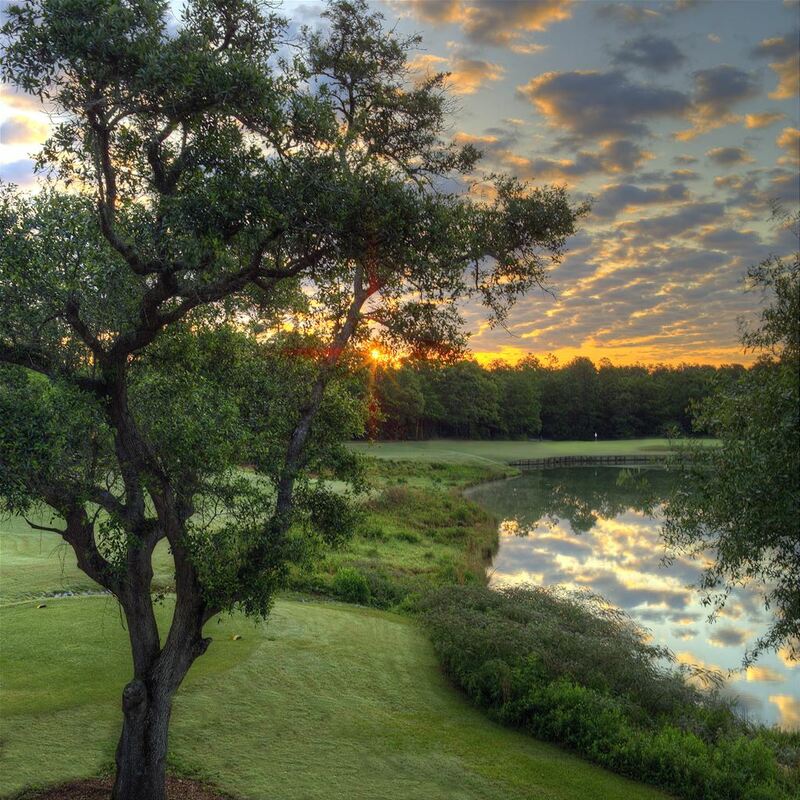 Located at the Pearl River Resort in Choctaw, Mississippi the Dancing Rabbit Golf Club features 2 beautiful courses, the Azalea and The Oaks, set among rolling hills, towering pines and beautiful old oak trees. Accommodations are at the Running Rabbit Inn, a beautiful hotel with bright and modern rooms and full services and amenities that include complimentary Wi-Fi, business center, indoor heated pool/whirlpool, fitness center and 24 hour shuttle service to/from the casinos. In addition to the award-winning golf courses, Pearl River Resort offers two world-class casinos, awe-inspiring restaurants, a superb spa, and the Southeast�s #1 water theme park. Golf Package in Tunica, Mississippi staying at the beautiful Fitz Casino. Package deal offers lodging at one of the only casinos in Tunica with spectacular views of the Mississippi River! Entertain your group on and off the links with tons of local attractions including stay at one of the best casinos in the Tunica.